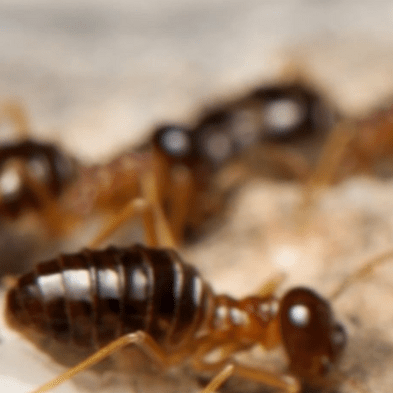 With nearly 30 years of combined experience in the pest control industry SafeGuard is not just qualified, we are especially proficient in ridding homes and businesses of unwanted pests. 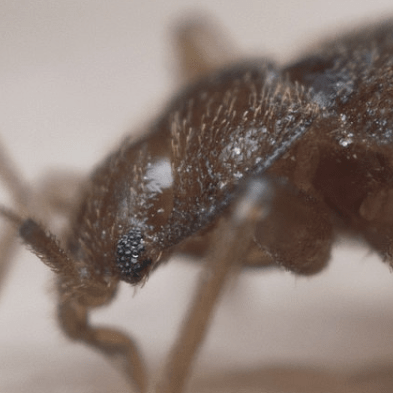 SafeGuard Pest Control, LLC. 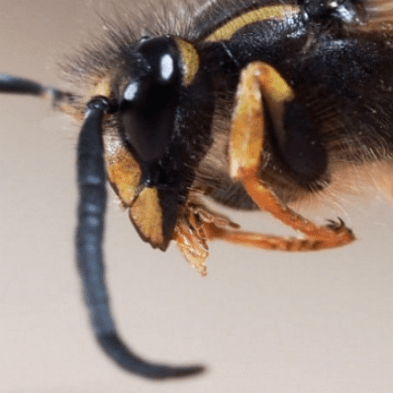 has many years of experience providing safe and effective bee and wasp control for our local customers keeping their homes and offices pest-free. Rodents comprise the largest percentage of mammals on Earth. 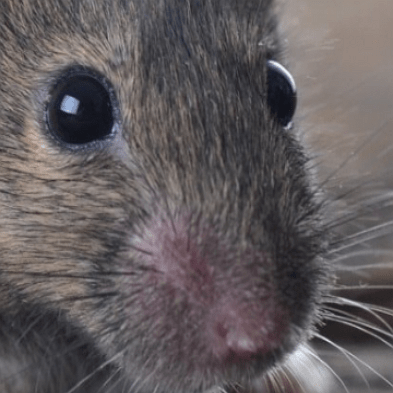 So, it’s really no wonder that some of them, mainly rats and mice, eventually find their way inside homes and businesses.